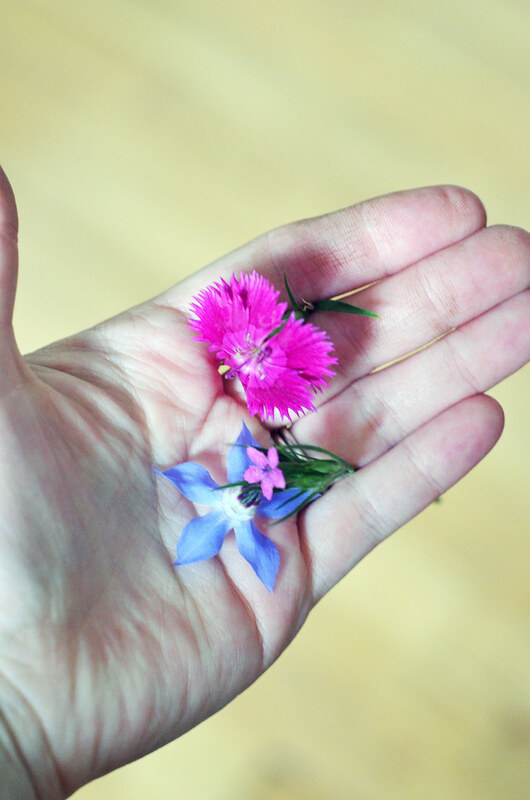 Freshly picked blue borage flowers from my garden and pinks flowers from the yard. 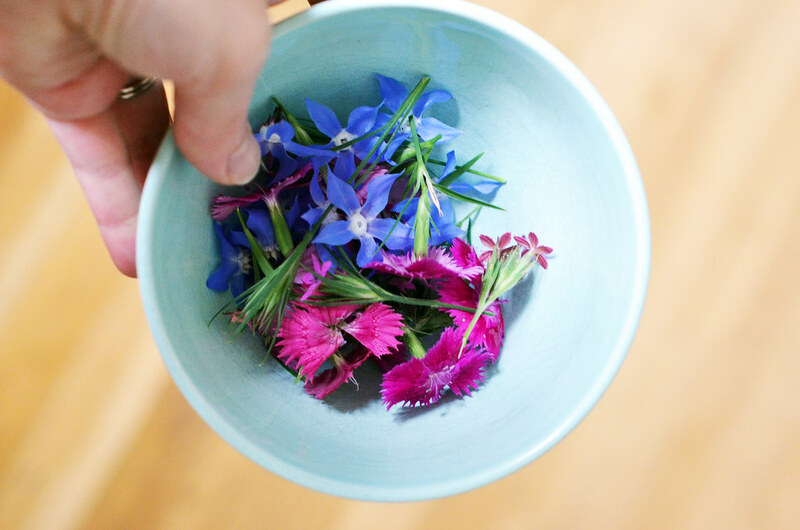 My borage plants are blooming blue and beautiful, so I decided preserve some of them via the sugaring method. Then it occurred to me that we have other plants around the yard with flowers that might be good candidates for sugaring. In particular, we have these small plants with deep pink flowers near the side of the house. I used the myGardenAnswers app on my phone to identify them as pinks (carnations are in the same "dianthus" genus) and then read on to discover that the flowers are indeed edible and sugar-ible. Bingo. Now to be fair, these plants were in all likelihood planted by the previous homeowner and thus not wild; however, since I did not plant them and they are pretty common/wild in urban city settings, I'm going to count this as urban foraging. 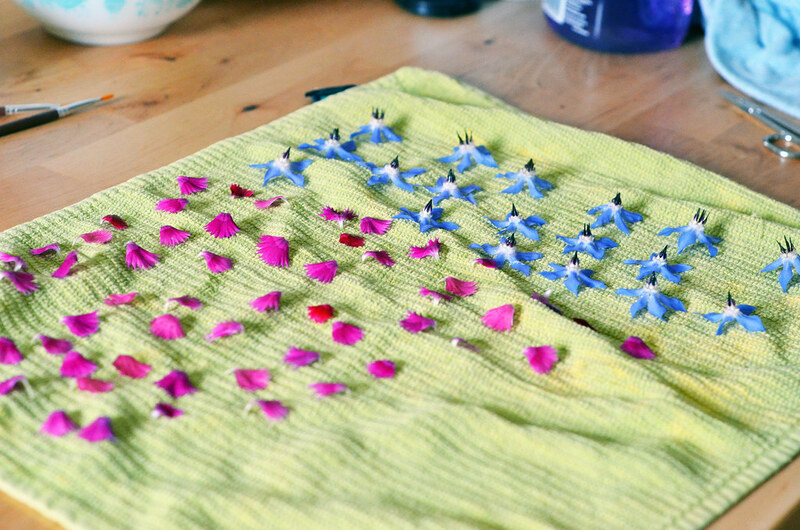 I briefly soaked the flowers in a ice water bath to get rid of any debris/bugs, took the sepal leaves off the pinks which caused the petals to separate, then dried them off on a towel. Next step was to whip up an egg white until a bit frothy. 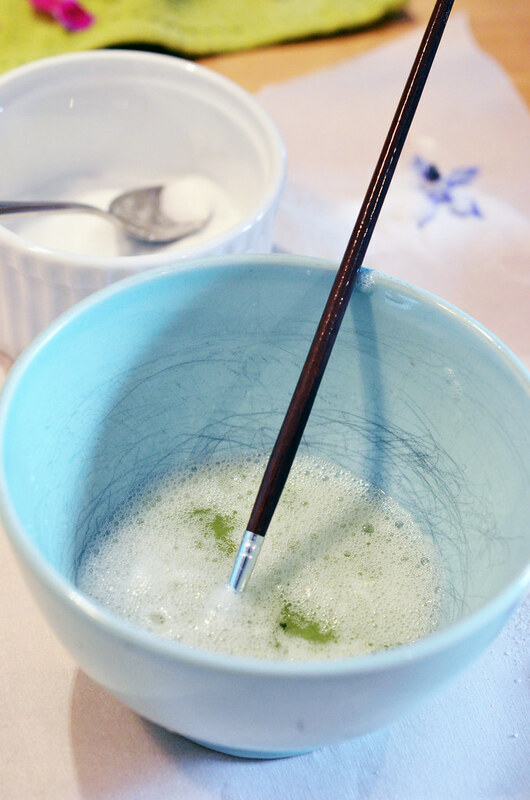 My colleague and I then took small paint brushes, lightly painted the egg wash onto the top side of the petals/flowers, then sprinkled them with castor (sugar fine) sugar. We let them dry a bit on parchment paper, then did the bottom side. 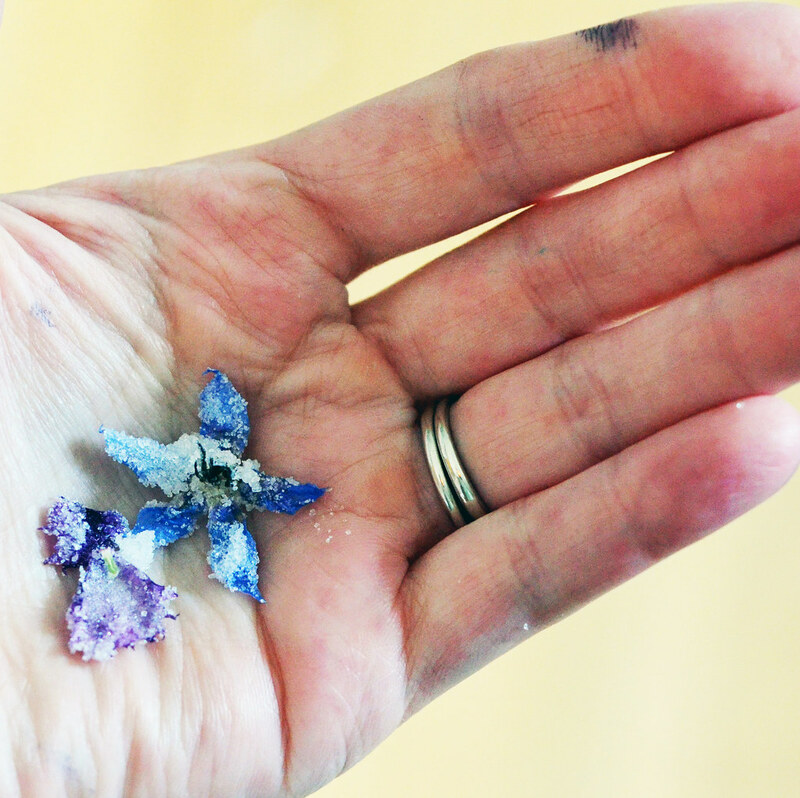 I've done this a couple of times now and have discovered it's easier to put down a thin lay of sugar on the parchment, then coat both sides of the petal/flower at the same time, lay the bottom of the flower on top of the sugar layer, and then sprinkle more sugar on top of the petal/flower. 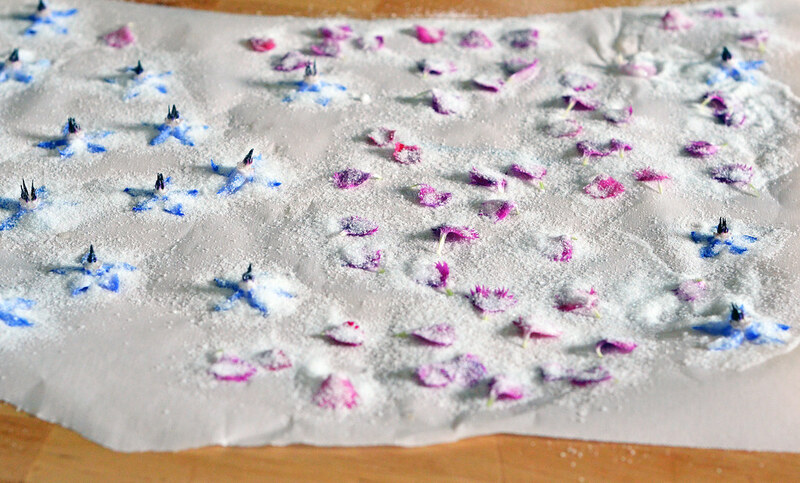 The full set of sugared petals/flowers ready to dry. Finished sugared borage and pinks. We were having some humid weather, so instead of letting these sit on the counter to dry, I put them in the oven for 24 hours with the oven light on. With later batches, the humidity hasn't been as bad, so I just set them out on a shelf for a couple of days. 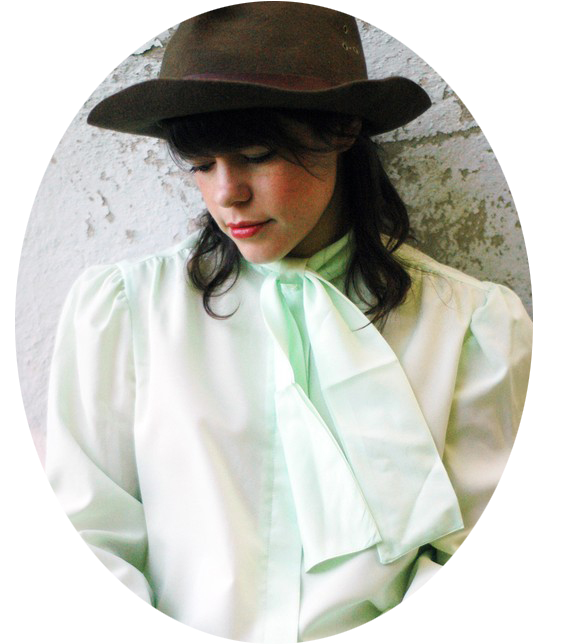 After they are completely dry, they should be stored in an airtight container and kept, according to most sources in a room temp location (should be good for about 3-6 months.) Now, I did find one source that recommended storing them in the fridge, so I am storing half the batch on a shelf in the kitchen and the other half in the fridge; I'll report back. This is brilliant! I have never heard of the sugar preserving method ... but I think I'm going to have to try it out! that provide you with the steps to Tutu Helper App set up the market using the Know More APK data. We understand that the process Tutu Helper VIP App is not just what you would call uncomplicated. you will certainly notice a difference in yolasite.com/ the feel of the water also, Title and it will not really feel unsafe.Purchasing Guide: Fleck Water Softener Reviews 2016-- 2017 The softener works with the help of special cartridges. Fleck Water Softener They contain an additive that hinders the accumulate of limescale.Best Fleck Water Softener These cartridges last for 40,00 gallons of water use.